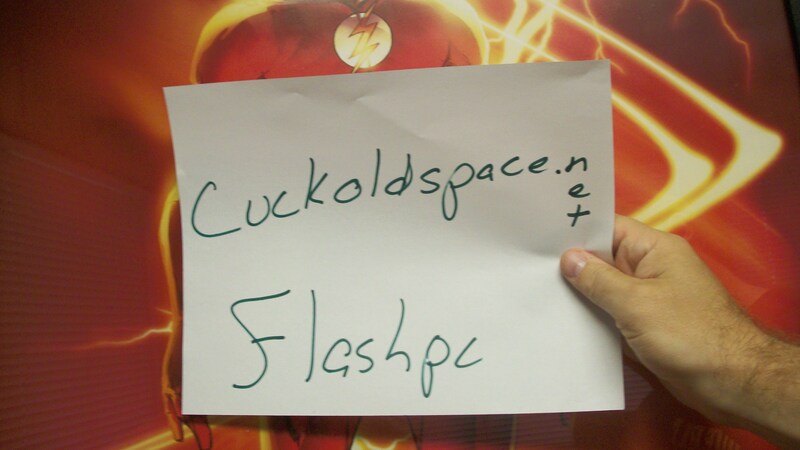 Flashpc updated his profile photo. wrestle903, Dom4sub, Max, zeygaricpl, mwfold and 10 others likes this. Hmmm "N-word" really, what year was this done? ?